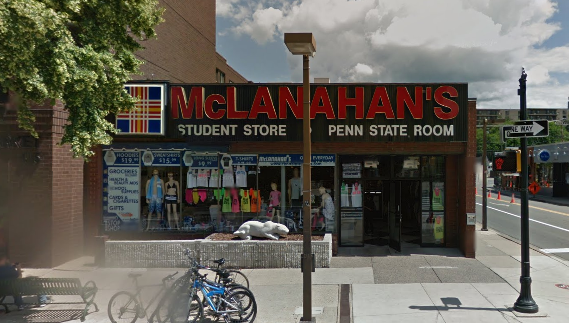 Penn State Rugs and Mats starting at under $10! Penn State Rugs There are 4 products. Penn State Rugs for the home from national brands like WinCraft, The Memory Store and FanMats. Penn State Rugs and Mats make great gifts for Penn State alumni and Fans. Check out the unique Penn State rug designs for the bath, game room or front door. 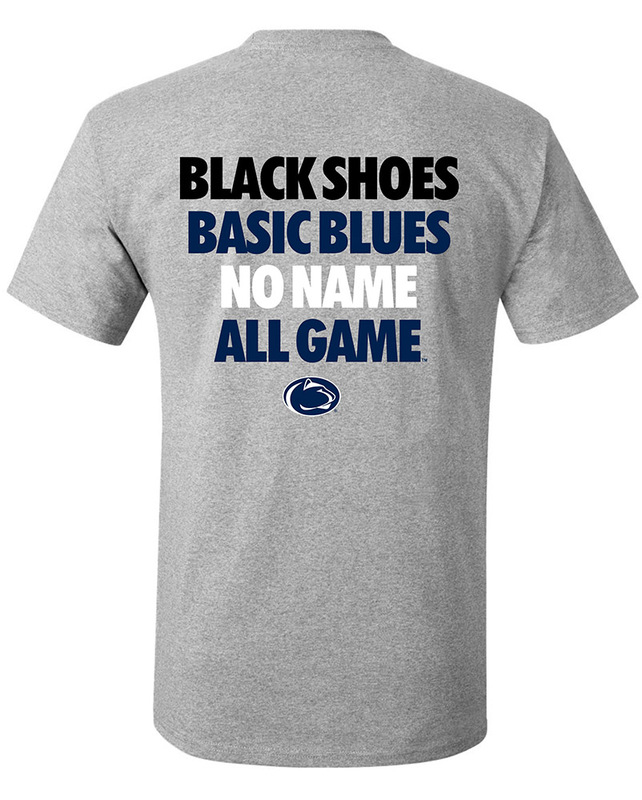 These Penn State rugs would even be great for Penn State tailgates, dorms or RVs. Shop online or find an even greater selection of Penn State blankets, pillows and bedding our downtown State College, PA store.